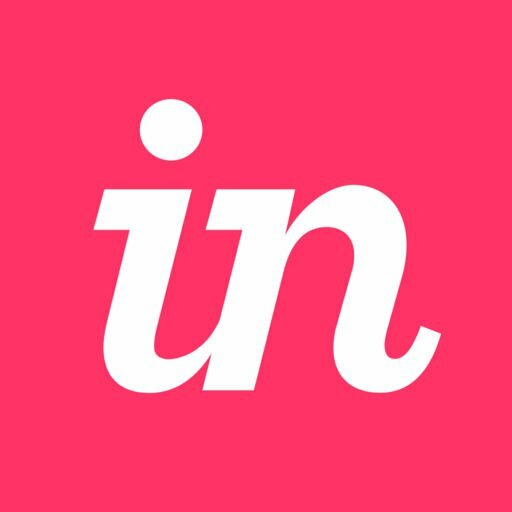 InVision will be undergoing planned maintenance on Saturday, March 23rd at 7:00 PM EDT. We anticipate maintenance will be completed by 12:00 AM EDT on Sunday, March 24th. Our apologies for any inconvenience this poses. Note: This will not impact our customers using InVision Private Cloud services.